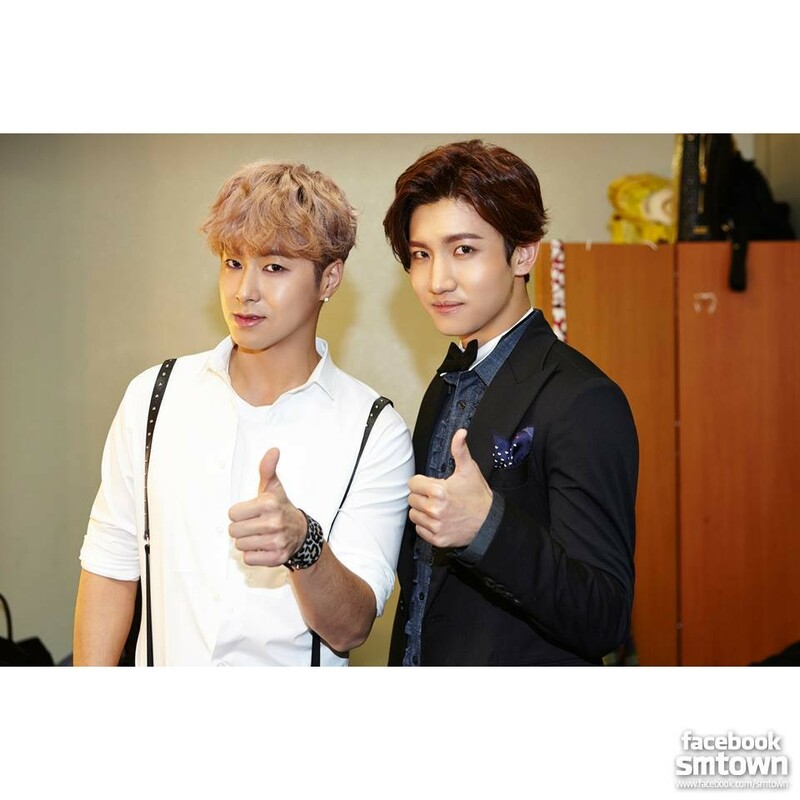 동방신기(TVXQ!) at KBS ‘Music Bank’. 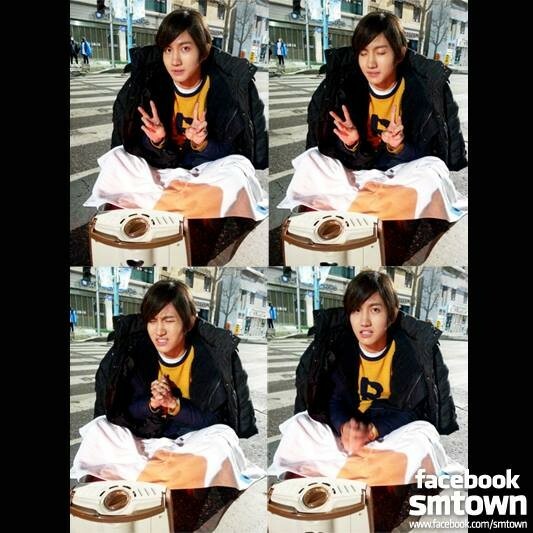 40306: 동방신기(TVXQ! 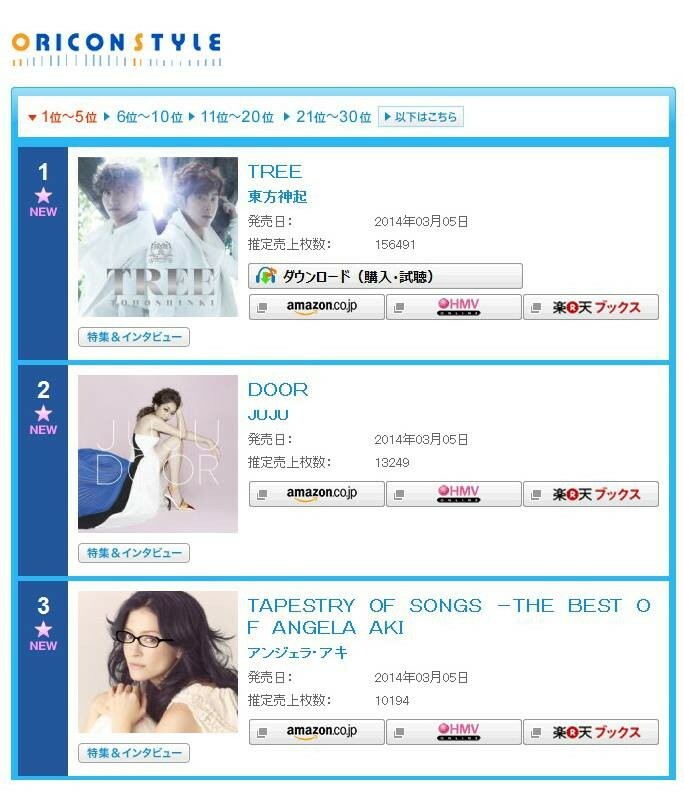 )’s Japanese album was ranked the 1st place on the Oricon Daily Album Chart!